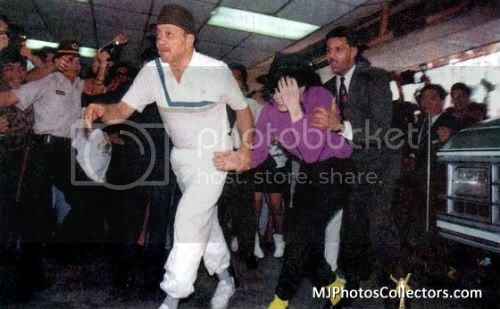 In the previous article "Michael Jackson Embarked on The Asia Dangerous Tour with China Airlines", Bill Bray was referred to as Michael's agent, as many of you already know he was in fact Michael's head of security and had been since the early 1970's before retiring in the mid 1990's. Bill was almost like a father figure to Michael and can often be seen everywhere with him. 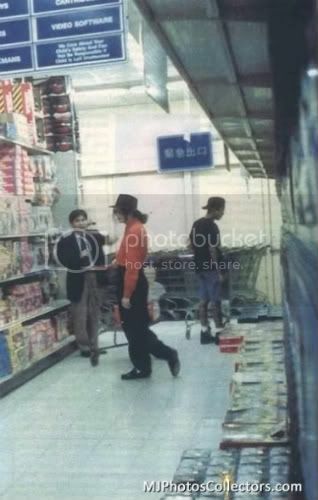 The photo of him accompanying Michael and his nephews (3T) shown in the previous article was taken as they were leaving Taiwan for Fukuoka, Japan in September 1993. The caption has been corrected as it was not part of the same story. As I had written in an earlier blog the unprecedented press attention Michael received in Taipei was largely due to Michael's super star status and the fact that he was holding concerts on the island for the first time. Unfortunately it was a difficult time for Michael because the news of the first child abuse allegations had just come out, which had been causing lots of emotional distress to Michael, good friend Elizabeth Taylor and some family members flew out to be with him. Despite the allegations, it seemed to do little to affect his popularity in Taiwan. 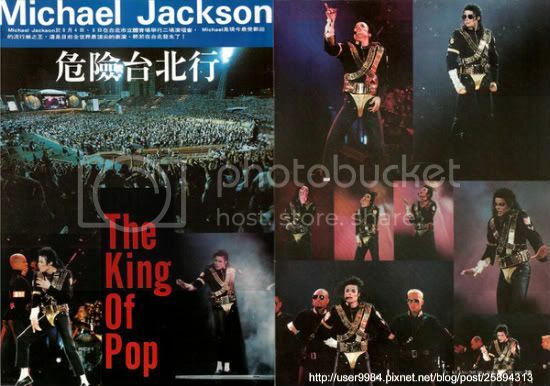 Michael was soon back to his feet and delivered two very successful concerts in Taipei. However, he didn't make many public appearances during his visit apart from two hours shopping at a local Toys R Us store with his nephews which caused quite a bit of stir in the capital. There is footage of a news report (1st vid below) featuring Michael leaving Taiwan for Japan the day after his final show. Press from all networks were deployed, with TV crews pursuing him all the way to the airport. They had a brief encounter with the King of Pop at the China Airlines VIP suit before boarding his private jet to Japan. There was an interesting disagreement between Michael and Bill Bray in the VIP suit, when Michael surprisingly agree to the request of the press for some live TV appearances. Maybe being protective of Michael, Bill kept interrupting the filming process by blocking the camera trying to stop the filming. Michael seemed both annoyed and amused, but insisted on finishing the filming. "I love you Taipei and I miss you very much, see you next time! Love the children!" he spoke. The public were pleasantly surprised seeing the friendly and gracious side of the King of Pop. 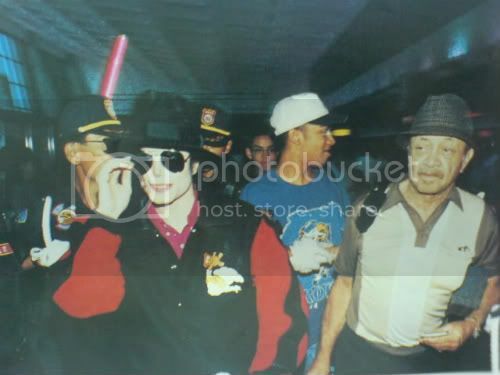 Just before boarding the plane, Michael made a real effort to greet people around him and generally show his appreciation to all the fans that came to see him off, with smiles and flying kisses. Nice to watch this all again.